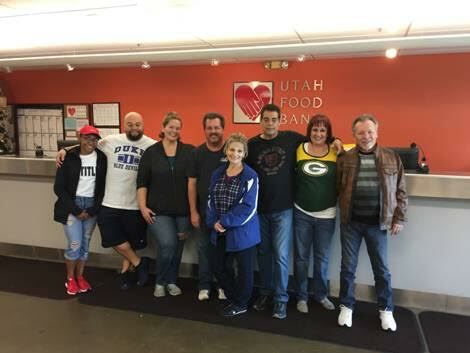 In December 2017, volunteers representing the Salt Lake Ops Center helped at the Utah Food Bank. We sorted through a massive amount of food donations, and we only broke about a half dozen bottles! Last year, the food bank distributed 32.7 million meals to those in need. 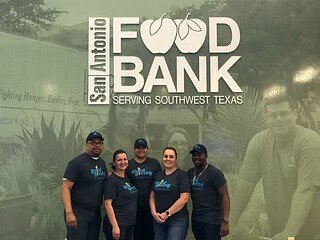 We are so excited to work with them again in the future, and are thankful to be able to help make a positive impact on those in our communities struggling with food insecurity.